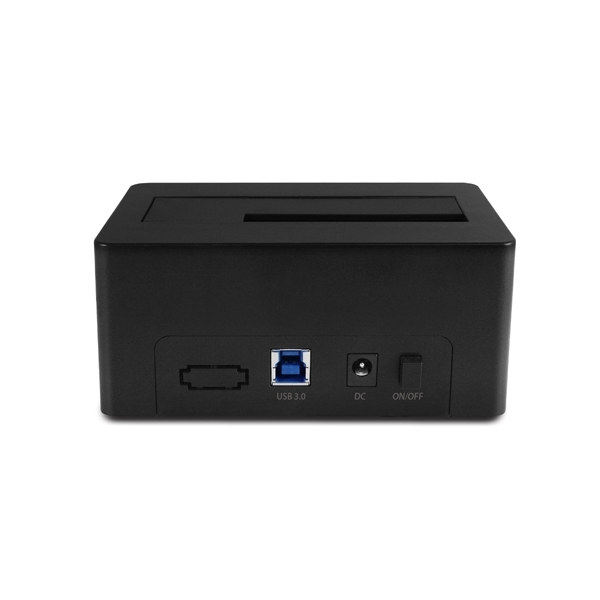 The USB 3.0 Hard Drive Dock is a simple and economically design unit that will let you easily connect any Standard SATA 2.5”/3.5” HDD/SSD/Hybrid Drive with your computer. 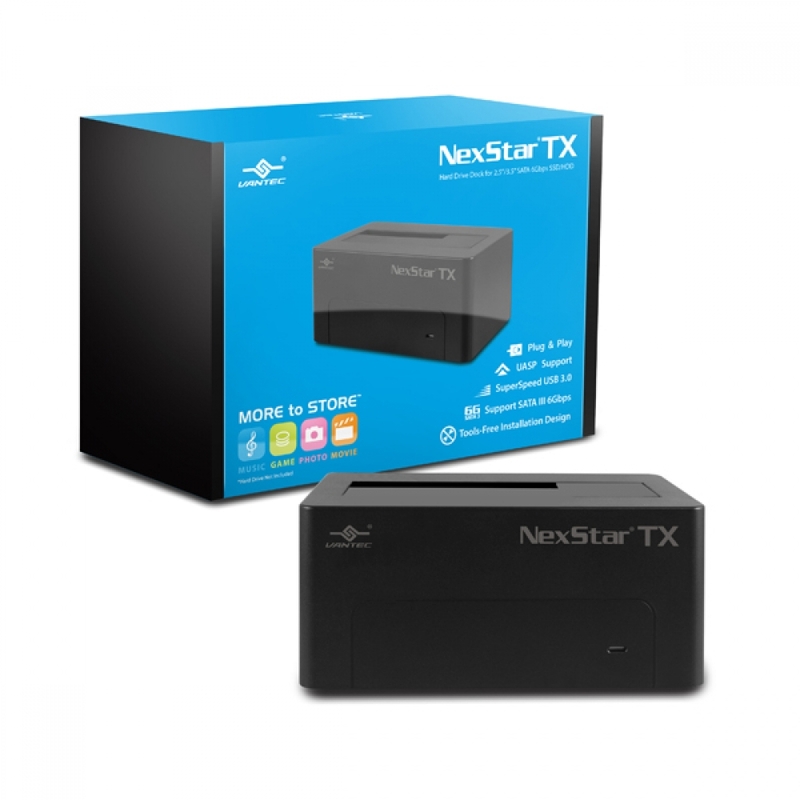 Integrated with the latest USB 3.0 technology and USAP support, this dock can help speed up file copy and swapping of bare drives for unlimited storage. 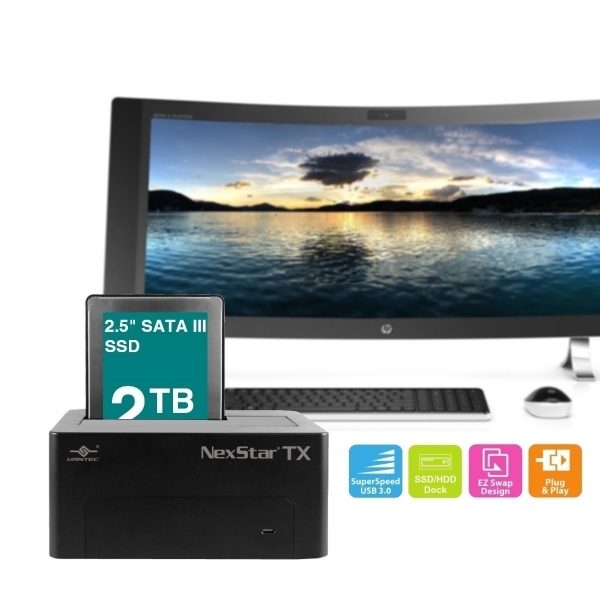 The need of opening up your computer case or installing the hard drive into an enclosure is now a distant memory. 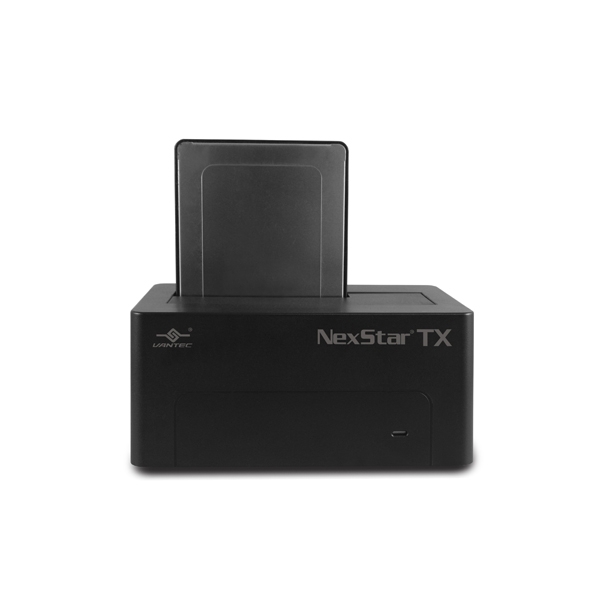 Simply insert any 2.5" or 3.5" SATA I/II/III drive into the Hard Drive Dock and you are ready to work. 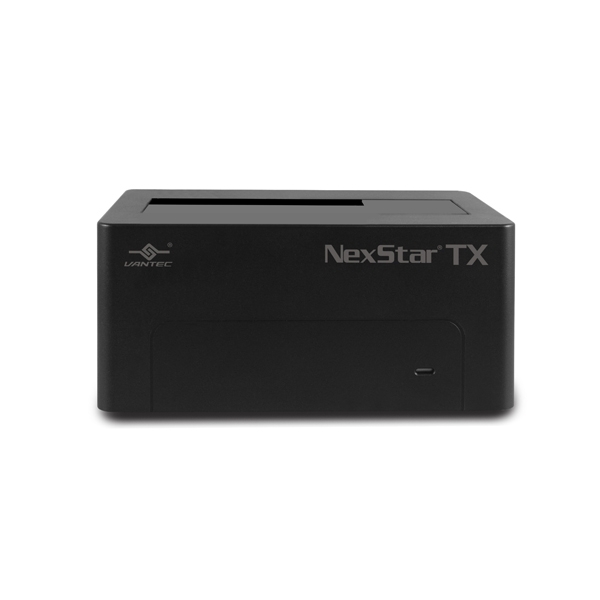 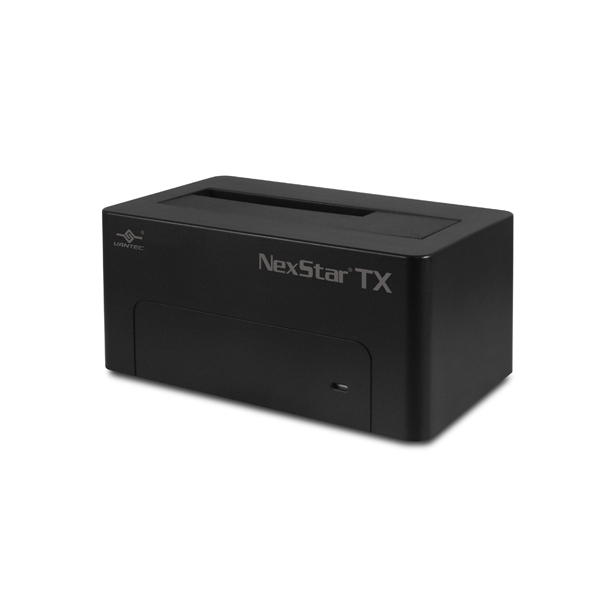 The TX series USB 3.0 Hard Drive Dock is the perfect solution to access any SATA drives in seconds.